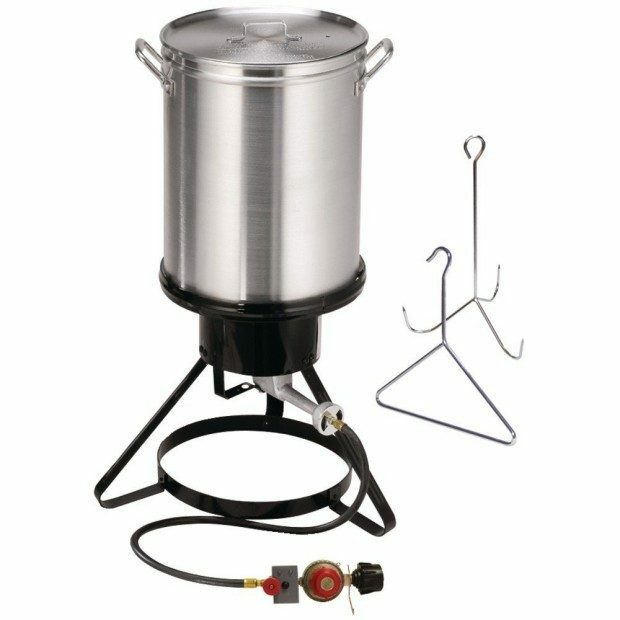 Masterbuilt Propane Turkey Fryer Just $66.86! Down From $99.95!! You are here: Home / Great Deals / Amazon Deals / Masterbuilt Propane Turkey Fryer Just $66.86! Down From $99.95!! Is this the year you are going to fry the turkey for Thanksgiving? Head over to Amazon and order the Masterbuilt Propane Turkey Fryer for Just $66.86! Down From $99.95!! Shipping is FREE!